On February 25th, The Unchangeable Spots of Leopards by Kristopher Jansma will be released in paperback. To coincide with this, Penguin Publishing has graciously offered a copy of the book to one lucky Bookwinked follower who resides in the United States. If you would like to enter for a chance to win this fine book, please email us at bookwinked@gmail.com. The winner will be announced by the end of February. Thank you for following Bookwinked and good luck! 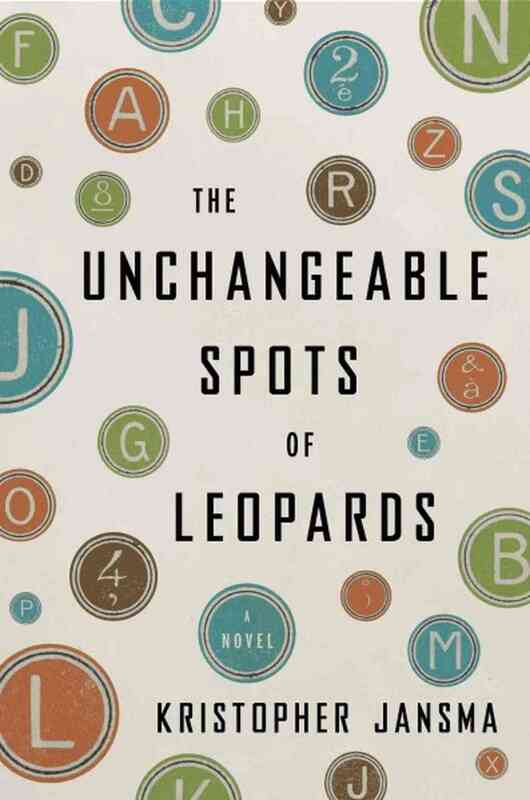 This entry was posted in Uncategorized and tagged Books, Kristopher Jansma, The Unchangeable Spots of Leopards. Bookmark the permalink.